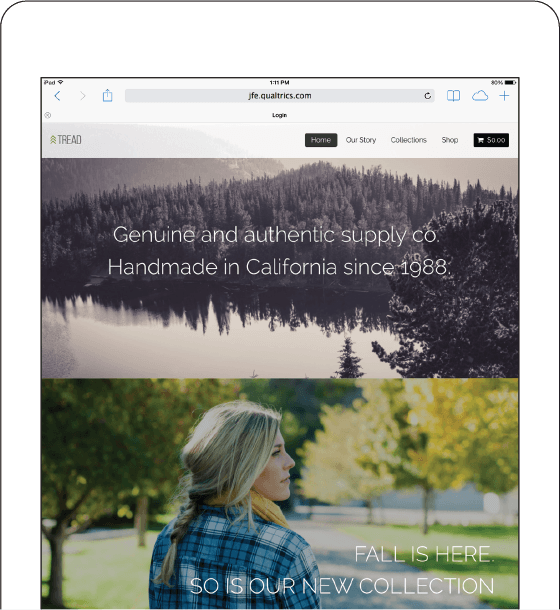 Qualtrics Site Intercept is all about capturing value from your website visitors with targeted, engaging messages. 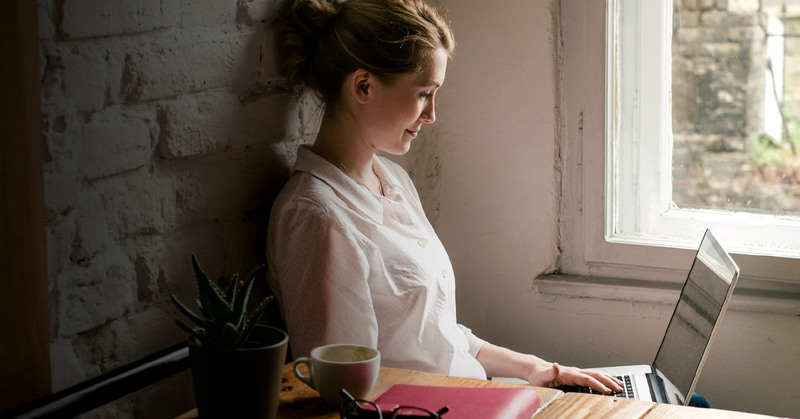 Whether you want to improve visitor experience with website feedback surveys or increase conversion – we’ve got you covered. The best part? All this without the help of IT. 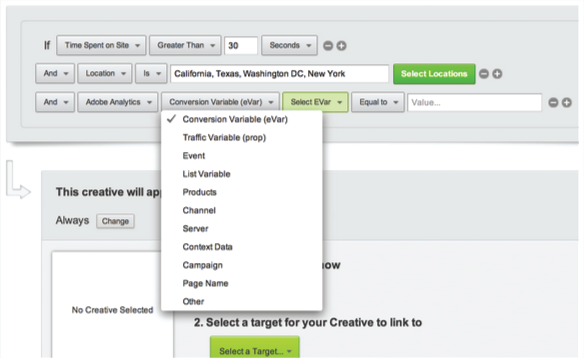 Qualtrics Site Intercept software makes targeting specific website visitors simple with an intuitive point-and-click interface. No need for a computer science degree here. Create and launch branded web messages in hours versus weeks. Your website visitors are valuable. Qualtrics Site Intercept software gives you the tools and ability to get the right message in front of your visitors to access hard-to-reach insights and increase key conversion metrics. 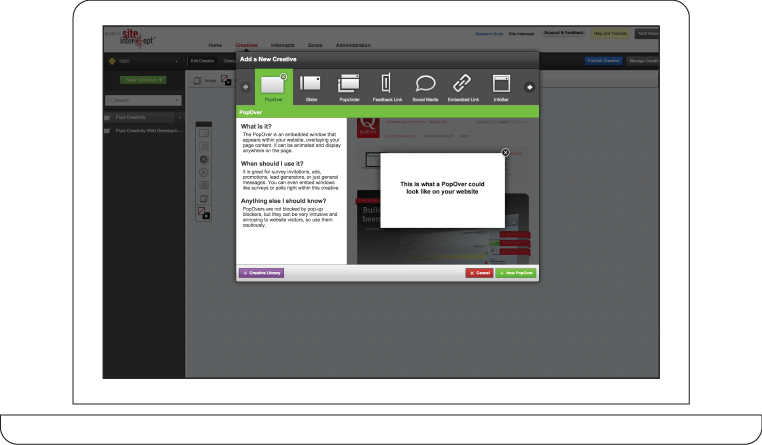 Having this control gives you the ability to improve site usability, track NPS®, or even offer a promotion. Every website visit is a chance to engage with customers. to all visitors would be a mistake. 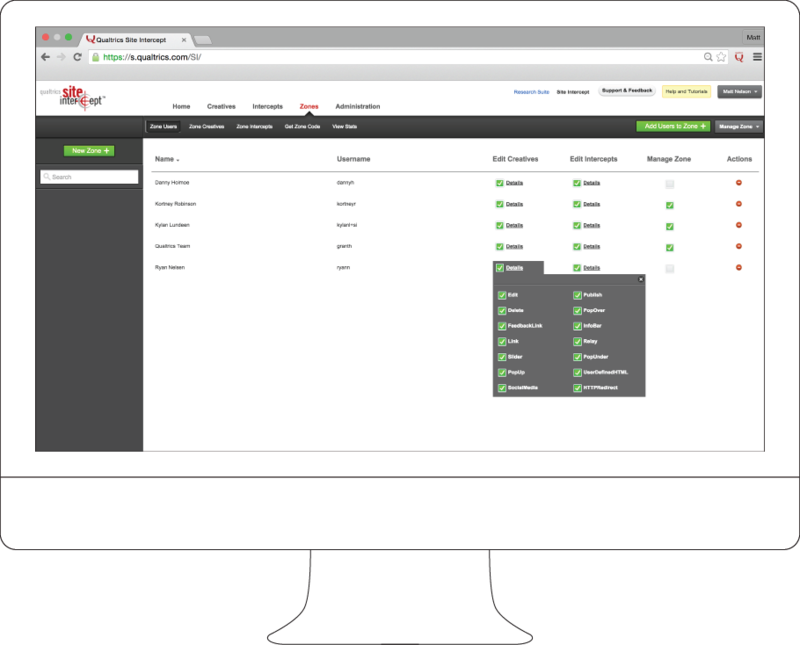 Qualtrics Site Intercept website feedback software allows you to pinpoint the right visitors with over 20 behavioral, location, and device-type variables. With Qualtrics Site Intercept, you can run your website feedback surveys, targeted online promotions, and visitor satisfaction surveys all through a single, easy to use platform. The best part of it all is that you don’t have to wait on your web team to make changes for you. Worried about a rogue employee damaging your brand? No need to worry, managing publishing permissions and approvals is just a few check boxes away. No data silos here. Your data should be transparent and actionable. with existing systems and collaborate across functional departments. 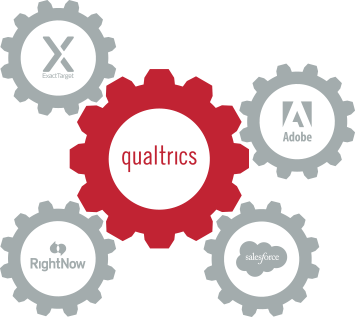 Qualtrics Research Suite is built to scale. You’ll never outgrow it — guaranteed. When you join the Qualtrics family, we take care of you. From live trainings and online resources to our amazing customer support team, we want you to be successful.